Jon Liu has been affirmed by the Executive Director of JEMS, Richard Chuman, the JEMS Board of Directors, and AACF Advisory Board as the next AACF Director. Jon has assumed the position on June 1. In 2003, Jon joined the UCSD chapter of Asian American Christian Fellowship. During his college career, he served as a student leader as a bible study leader and then as a core member in subsequent years. It was in AACF and a summer serving at the JEMS Mount Hermon Junior High Camp where he discovered his call to vocational ministry. That was where Jon’s passion to serve young people and the discovery of his gifting intersected. After graduating from UCSD, Jon served as a volunteer campus minister for AACF UCSD, began attending Bethel Seminary San Diego, and served as a Youth Pastor. After faithfully serving in San Diego, Jon felt the call to serve fulltime in AACF. 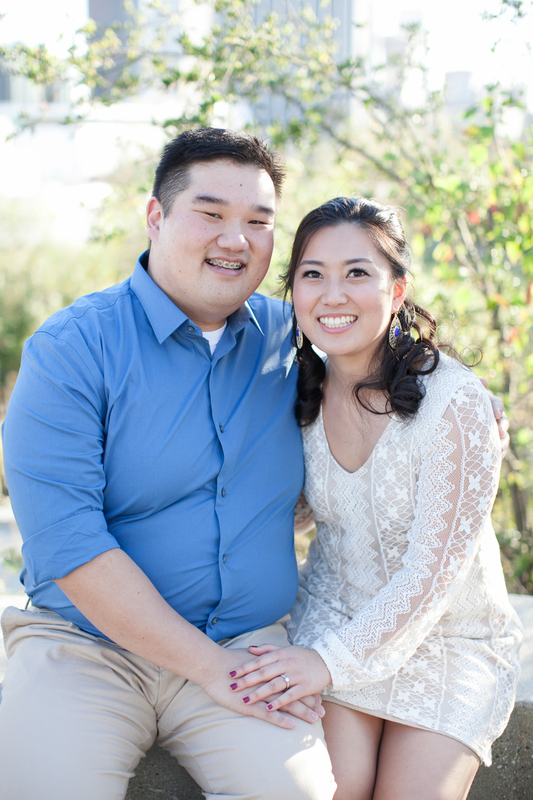 He graduated with his Master of Divinity, resigned his position as a Youth Pastor and moved to Los Angeles in 2015 to begin serving as a member of the AACF Leadership Team with Melanie Mar Chow and Victor Quon. Jon is getting married in the summer. He looks forward to starting a new chapter in his life as a husband and as the AACF Director.